As a Principal Member, you will be among peers in a circle of industry specialists who recognize the value of the outsourced field sales function. You will meet the reps who have built the industry by building effective bridges between manufacturers and their customers. This is the essence of your membership, but it’s just the beginning. 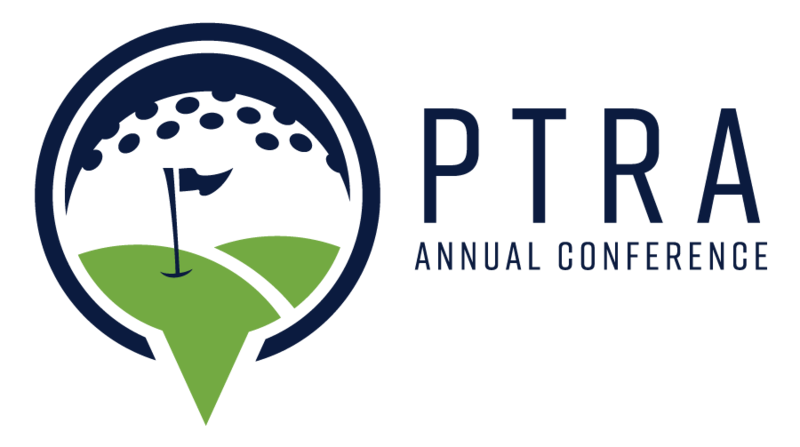 Each Spring, PTRA conducts its Annual Conference, a meeting of member professionals that offers unparalleled networking opportunities for Representative and Principal (manufacturer) members. The Conference includes several valuable networking events. There is the Welcome Reception event on the eve of the three-day event. There are Roundtable Discussions and formal Interview Sessions with additional opportunities for Representative members to meet with Principal members to discuss representation. The Conference also offers a First-Timers’ Orientation session. And, there are educational sessions for reps and manufacturers designed to enhance professionalism through topical seminars and prominent speakers who make presentations on vital elements of business. In addition to the business discussed at the Annual Conference, members can enjoy the social activities such as a golf tournament and a fun run/walkathon. The Association encourages spouse or companion attendance and organizes a spouse/ companion program. The Conference is topped off with the Grand Finale Dinner Dance. Search through hundreds of independent sales agents to represent your product lines. Our rep members are professional manufacturers’ sales agents that specialize in power motion technology products. Remember, PTRA membership is by invitation only. These are serious and professional manufacturers’ reps with established territories and customers. A quarterly newsletter, Focus, brings you timely articles about business and other new developments. There is information on industry trends, member activities, and financial and legal matters. Lines Available is a service for manufacturers to advertise the territories they have open for representation. This service continues to be a very effective way for manufacturers to secure high-quality representation, and is only available to PTRA Principal members. The Online Locator will be your reference for finding new representatives and for contacting and remembering other members. Many PTRA members have invested in extensive training and have obtained designations as CSP (Certified Sales Professional) or CPMR (Certified Professional Manufacturers’ Representative). The Online Locator identifies these accomplishments with the designation noted after the representative’s name. Printer’s proof sheets with the PTRA logo are provided to help you add PTRA identification and status to your business literature and other documents. Knowledge of PTRA membership among your customers assures them you are affiliated with sales people of the highest caliber and committed to industry progress. If you are new to the business, or if you need a little help, PTRA is offering a brand new mentoring program. There will be a signup sheet at the conference in May and you will be paired with a seasoned veteran outside of your geographic area. Quarterly calls can be set up with your mentor so that you can connect to get your questions answered and/or to bounce ideas off him.